A good thing about switching to internet phone service is that you have the freedom to talk to family or friends who live far away. Long distance calls are free and you can save loads of money. If you have broadband internet connection, you can utilize an internet phone service as your main home phone. For making calls on the internet you do not need any additional wires. If you have relatives living far away, these services could be quite beneficial. You can catch up with them more often and still save money. These are just some good aspects of using internet phone services. People who continue to use landlines and make long distance calls receive pretty heavy bills from the telephone company, which at times can be difficult to pay off. However, one must know that there is also a bleak side of using internet phone services. The VoIP may seem wonderful, but when your internet is down or not working, your phone service will also stop working. The modem that you use may require power and if you have no power someday, you will not be able to use the phone. Therefore, many people do not use this service because they live in areas that deal with frequent internet connection problems or power outages. There are some internet phone service providers that now offer free incoming call features. If you have power outage or if you are facing difficulty connecting your internet, your incoming call will be forwarded to another number, such as your cell phone. This way you will not miss any of your calls. This feature is helpful because it will enable you to be approachable even if there is no Internet connection. 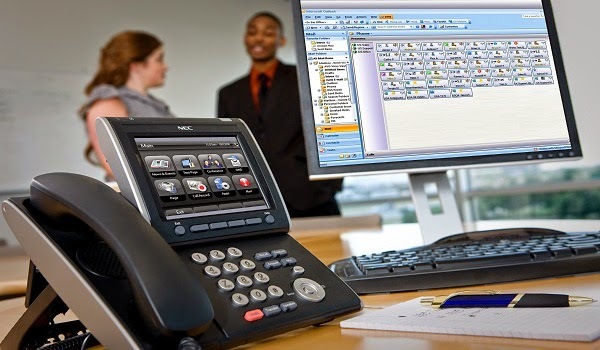 Some people disconnect their landlines after they have VoIP installed. If you decide to do this, your internet provider should be a different company and not your phone company. There are many companies that require customers subscribe to their phone service as well as their internet connection. Cable internet may be a good option if you want to stop receiving a bill from the phone company. It may cost you more than the DSL, but once you start saving on your phone calls using VoIP you will see that you are saving a lot more than expected. When it comes to choosing one of internet phone services you should check to see if the company has a strong customer base, good reputation, and the quality customer service. Having VoIP requires you to have fast internet connection. This is why the provider you select should be a strong one, and also with a good technical support, so any problems with your connection could be timely looked into.